The ultimate first-class experience for you and your guests in one of the greatest stadiums in the world. 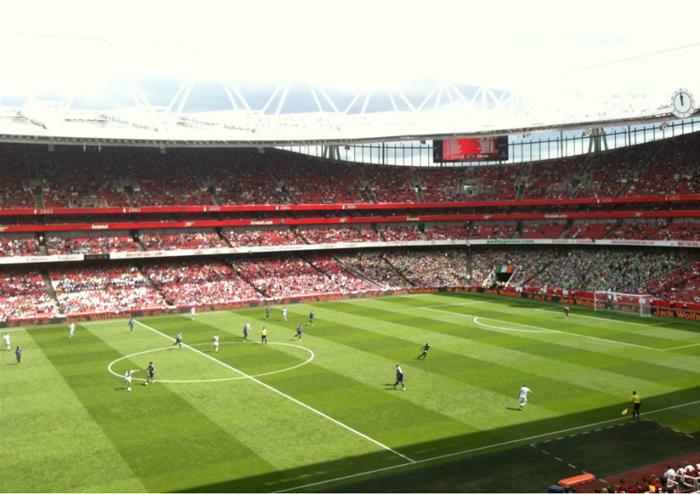 The Hospitality Broker can guide you through the best range and value options for your Official Arsenal hospitality experience. 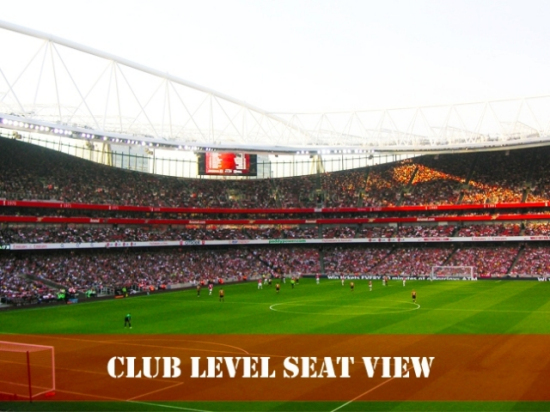 There’s nothing quite like the pre-match anticipation of which way the big game is going to go, one thing you can be sure of is you and your guests will experience some of the finest hospitality The Premier League has to offer at The Emirates Stadium. You’ll discover the best range of premium ticket only, high-class hospitality and luxurious box options and we’ll make it quick and easy. PLEASE CONTACT US FOR 10/12 & 15 SEATER BOX AVAILIBILITY. A guaranteed jaw dropper for your guests. You will be whisked through your VIP box holder’s entrance and into the footballing Narnia that is Emirates Stadium boxes. Plush, sophisticated and the memory of a lifetime. Treat your guests to Michelin standard fine dining, prime views from their executive seats and watch their smiles widen as you deepen those key relationships. An exceptional value choice to experience the high-quality surroundings of The Emirates VIP facilities with excellent corporate seats.